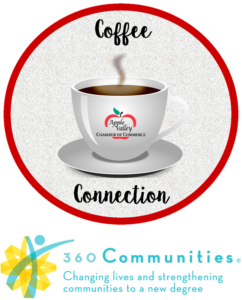 Come enjoy a fresh cup of joe and mingle with Chamber members from the Apple Valley Chamber, the Burnsville Chamber & the Lakeville Chamber. Free beverages & morning treats provided. Feel free to bring a guest!